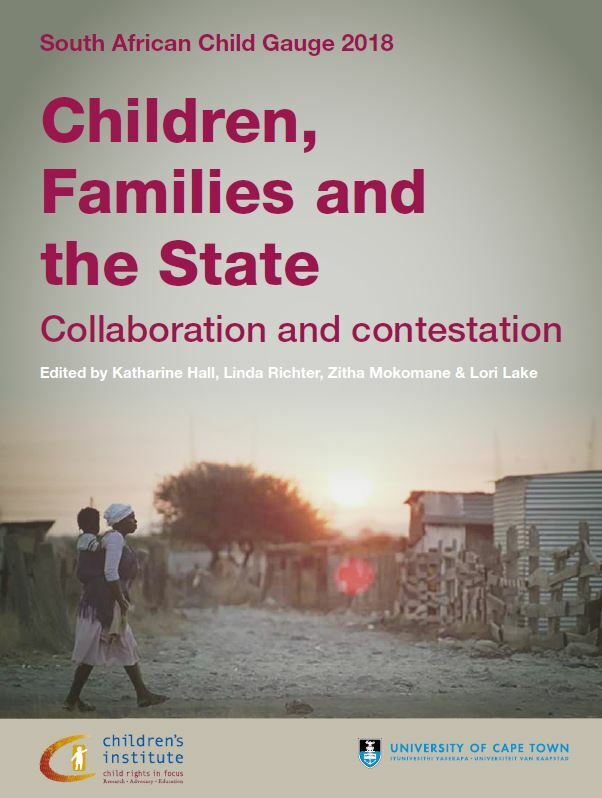 The thirteenth edition of the SA Child Gauge is now available and focuses on children in relation to families and the state – both of which are vital to ensuring children are provided for and their development is well supported. The publication is split into three main areas and covers crucial topics such as recent legislative developments affecting the lives and rights of children; provides essays motivating for targeted and responsive policies, programmes and services that take into account the realities of South African families and support them to provide care and nurture their children’s development; and provides updates on a set of key data indicators on children’s socio-economic rights with commentary on the extent to which they have been realised. Click here to download the 2018 Child Gauge or the summary poster. 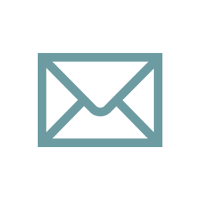 You can also click here to read this interesting piece on the publication by its lead editor Dr. Kath Hall. The South African Child Gauge is an annual publication that monitors progress towards the realisation of children’s rights and is published by the Children’s Institute, University of Cape Town.